Postman is possibly one of the best software startups to come out from India. The Bangalore-based startup helps developers run, test, document, and share their APIs faster. 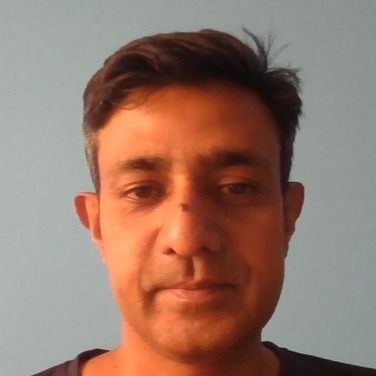 Postman started off as a side project by Abhinav Asthana to solve his personal pain point associated with API documentation and maintenance. In 2012, they put it up on the Chrome webstore and within few months they received more than 2000 downloads. 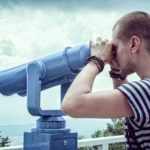 Postman launched officially in October 2014 and within a year they went from few thousand users to more than 3 million users and their customers include some big names like Microsoft, BBC, eBay, Sony, Box, Cisco, and IBM. They have managed to achieve these impressive numbers with a mere team size of 15 members. Recently, Postman also received Series A Funding of $7mn from Nexus Venture Partners. 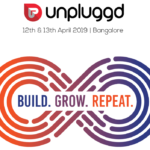 Building a global geeky product from India is A BIG deal – very few have done this and we are happy to announce Postman co-founder, Ankit Sobti as a speaker for upcoming UnPluggd, India’s biggest startup and tech conference. 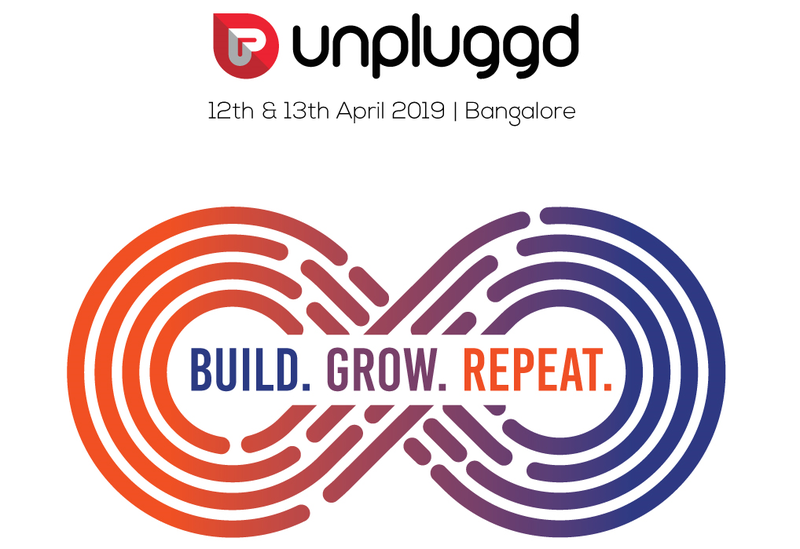 Exclusive Offer: Use code WE20 to avail 20% off or Book more than 3 tickets and get 35% off on your UnPluggd Tickets!